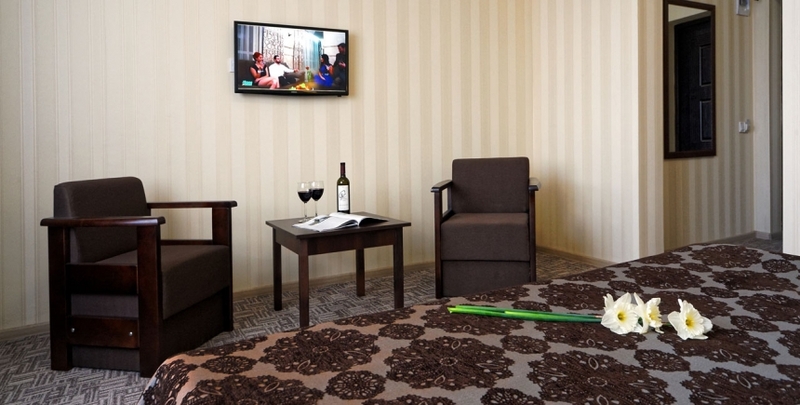 A cozy double room with an area of 25-28 m2 includes: an entrance hall, a bedroom, a bathroom with shower. 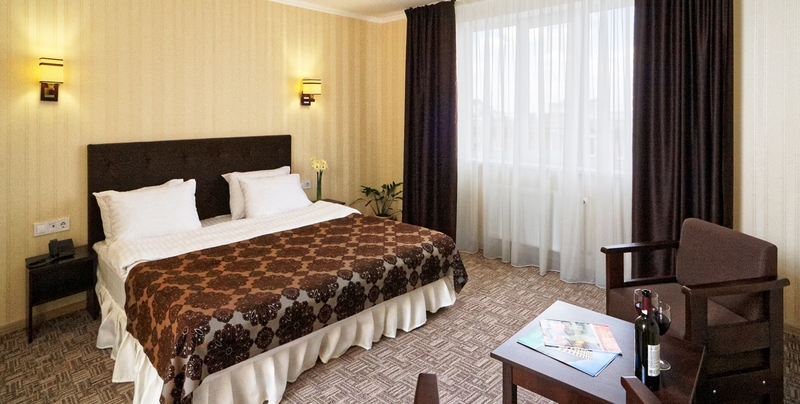 Subscribe to the newsletter of the most profitable offers and promotions from the resort hotel "Lisova Pisnya"
Your "Booking Request" will be reviewed as soon as possible and you will receive feedback from the booking department. 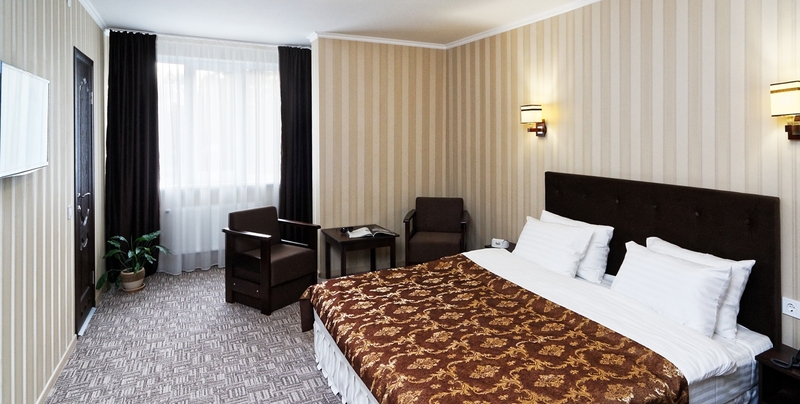 Thank you for choosing a resort hotel "Lisova Pisnia" for rest and recreation in Truskavets!